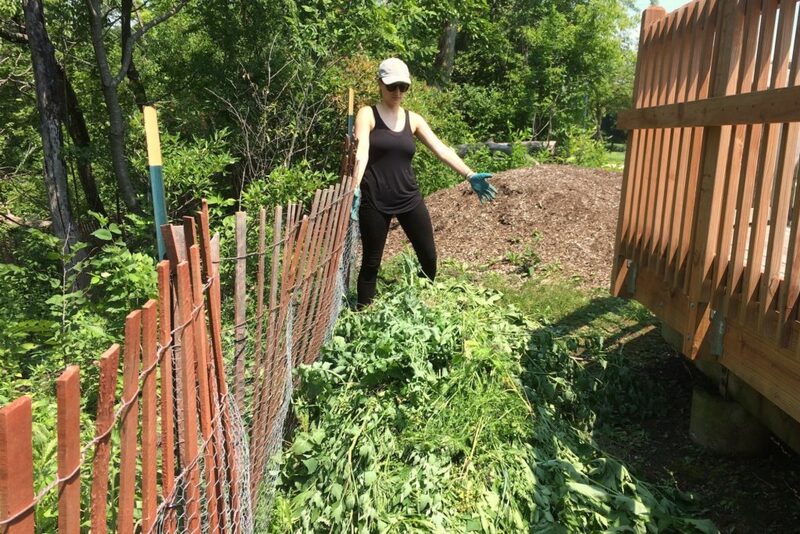 The City of Evanston and community volunteers are working to restore and care for natural habitat along sections of the North Shore Channel — a blue-green corridor two miles from Lake Michigan on the city’s west side. Together, we are improving these lands for birds, bees, butterflies — and people. 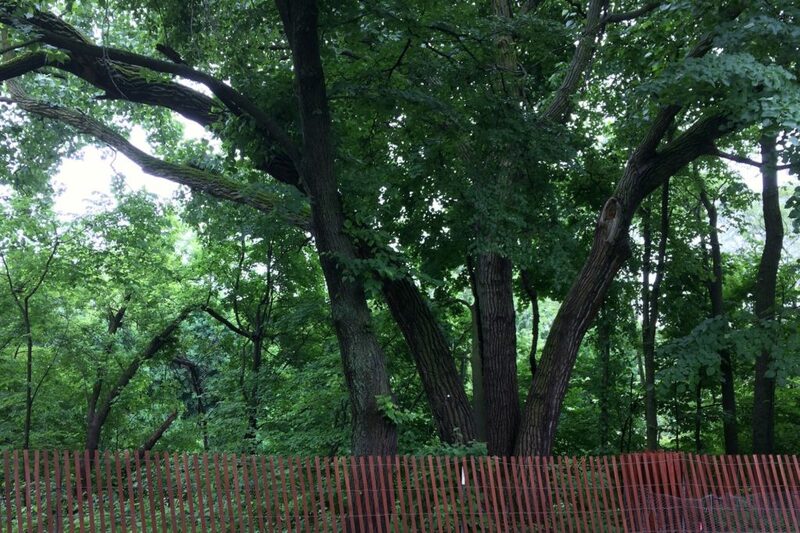 Our work grows out of a long-standing commitment to conservation by the City of Evanston and the community. In 1960, public officials had the foresight to secure long-term leases of channel lands from the Metropolitan Water Reclamation District, which owns them. A 1972 plan envisioned a "channel lands greenbelt." Over time these lands have become an important corridor for migratory birds and other wildlife. The North Shore Channel Habitat Project is committed to carrying on this legacy and preserving and improving these lands for generations to come. Major support has come from the National Fish and Wildlife Foundation’s Chi-Cal Rivers Fund. 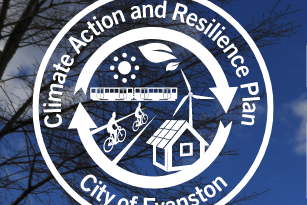 We are also grateful for the partnership of Citizens’ Greener Evanston and its Natural Habitat Evanston program, Friends of the Chicago River, the Evanston Environmental Association, and stewards of the Clark Street Beach Bird Sanctuary and Perkins Woods. We are working in four sites, clearing invasives then planting native trees, shrubs, flowers, and grasses. 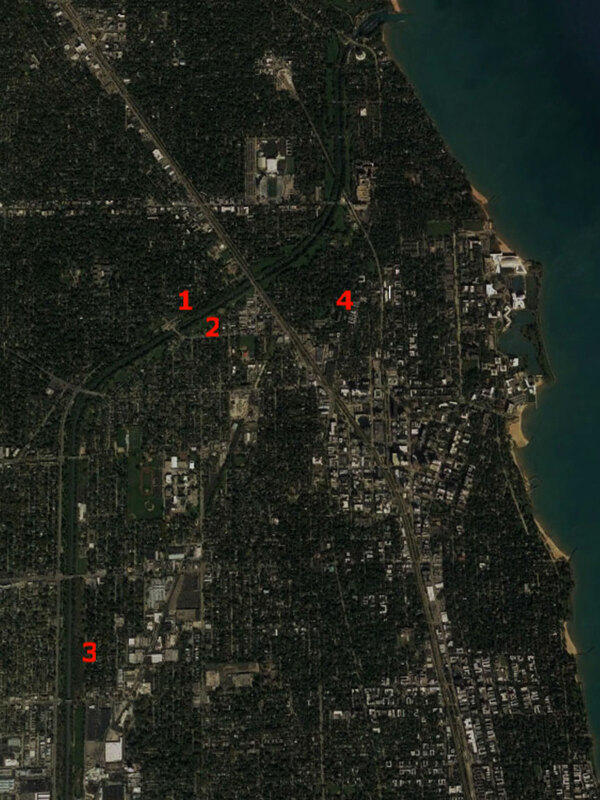 These sites are all part of a network of Evanston Natural Areas, which also include the Clark Street Beach Bird Sanctuary and Perkins Woods. Located between the North Shore Channel and McCormick Boulevard, where we are working our way north from Bridge Street toward Green Bay Road. Across the channel from the arboretum, where we have planted a native habitat patch around an observation deck that overlooks the water. On the east bank of the channel between Dempster and Main Street, where we are improving habitat in a wooded area on the south end of the park. 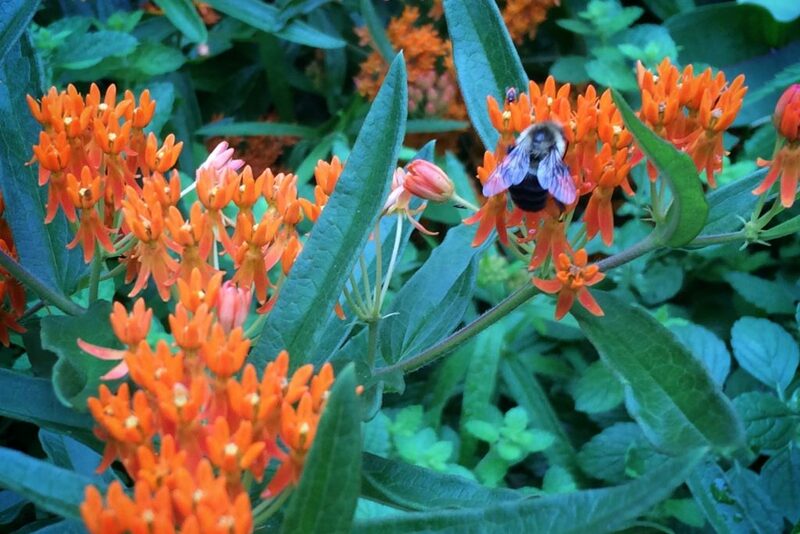 At Ridge Avenue and Leonard Place, with more than 60 species of native plants—a highly visible demonstration of the City’s commitment to conservation and climate resilience. 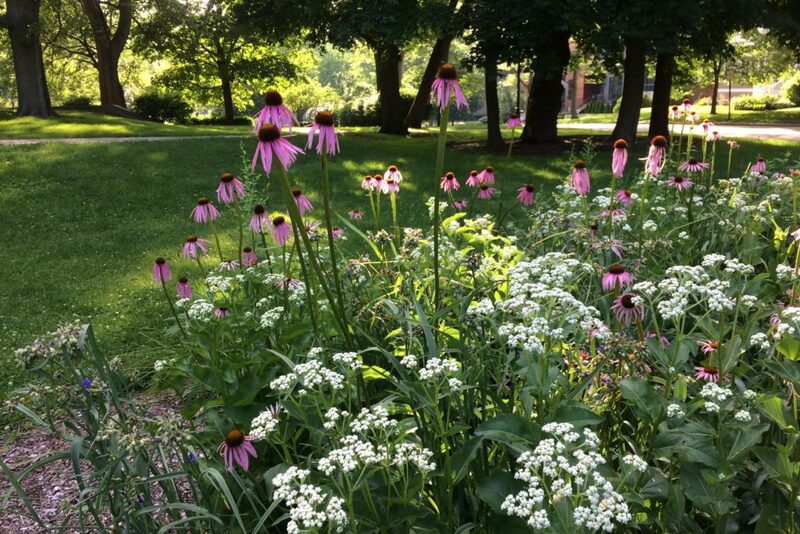 Take a walk along the channel, beginning near the Evanston Ecology Center, 2024 McCormick Boulevard. This guide will introduce you to the natural and human history of this section of the North Shore Channel. Even if you’ve visited before, you’ll learn more about the area and the habitat restoration work now underway. 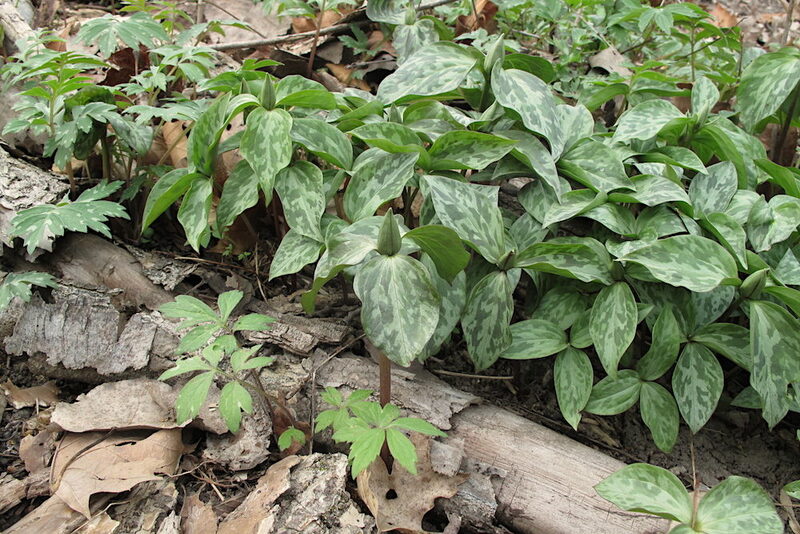 Meet the native plants we are using to restore healthy habitat at project sites. These lists will give you more detailed information. 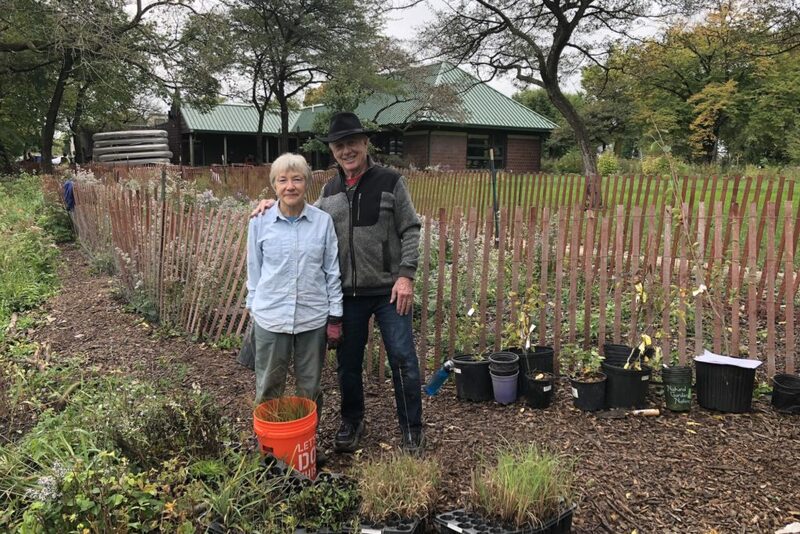 Community volunteers and city staff are working together to care for several channelside sites and other natural areas around Evanston. 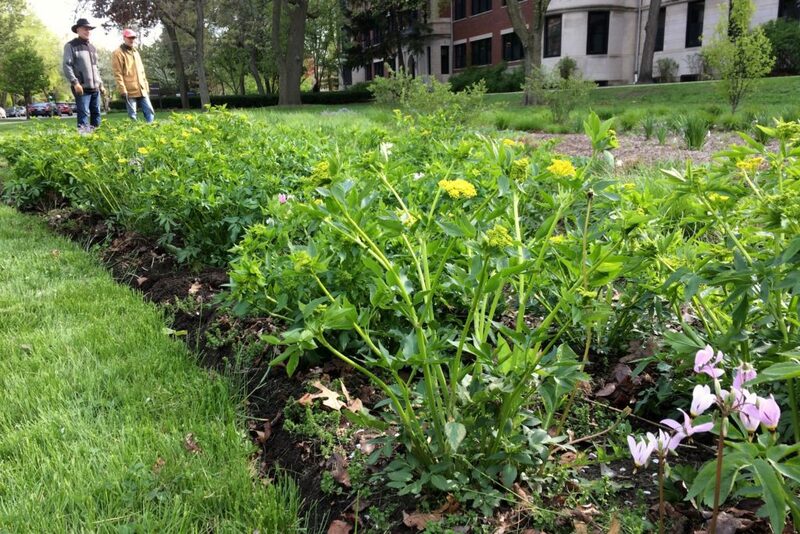 During the growing season, volunteers monitor plantings, weed, and water. During cold weather, we clear invasives like buckthorn. 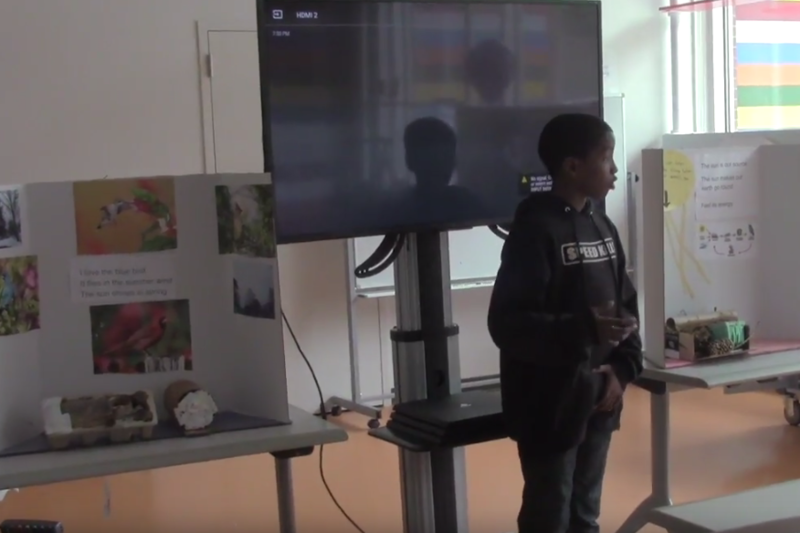 Along the way, there are opportunities to learn and get to know neighbors while working together. Get in touch with us at evanstonhabitat [at] gmail.com. 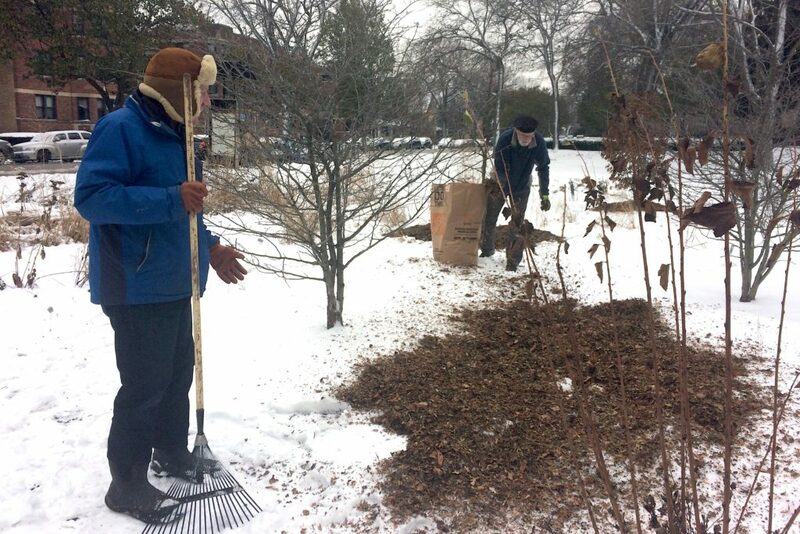 You can also get in touch directly with stewards of the Clark Street Beach Bird Sanctuary and Perkins Woods if you're interested in working there. In the above photo, volunteers finish planting at the Ladd Arboretum, May 2018.